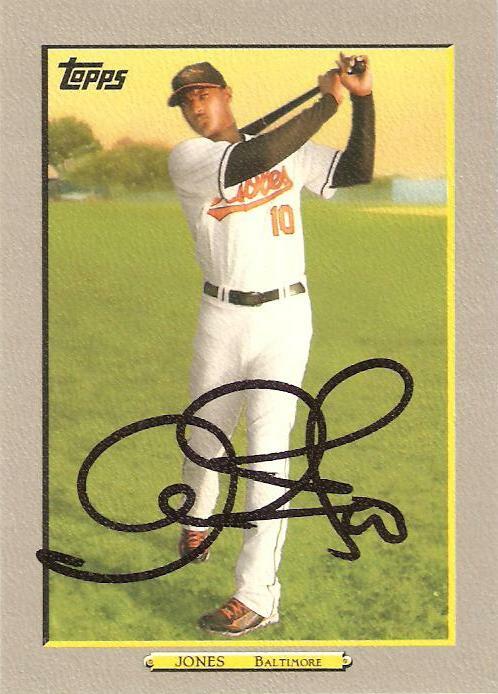 Recent #5 site follower Ryan (aka Orioles Magic) runs another excellent "goal" site, The Great Orioles Autograph Project. He's looking for signed cards of every different Baltimore player and currently has over 700, obtained by mail, trade, or in-person. With 133 posts under his belt in 2010 alone, there's something new to read almost every calendar day. 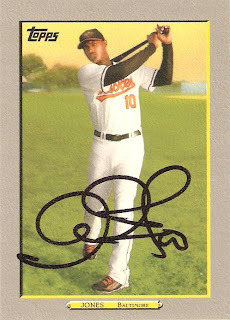 May 24, 2010: "Some Recent Autographs from O's Games"
You don't have to be an O's fan to enjoy the blog. Read more at The Great Orioles Autograph Project. Matthew-thanks a lot for the great post! I appreciate your pointing people my direction and I will certainly return the favor to you. You're welcome, sir! Good luck on the project--great to see that you're 80+% of the way there.